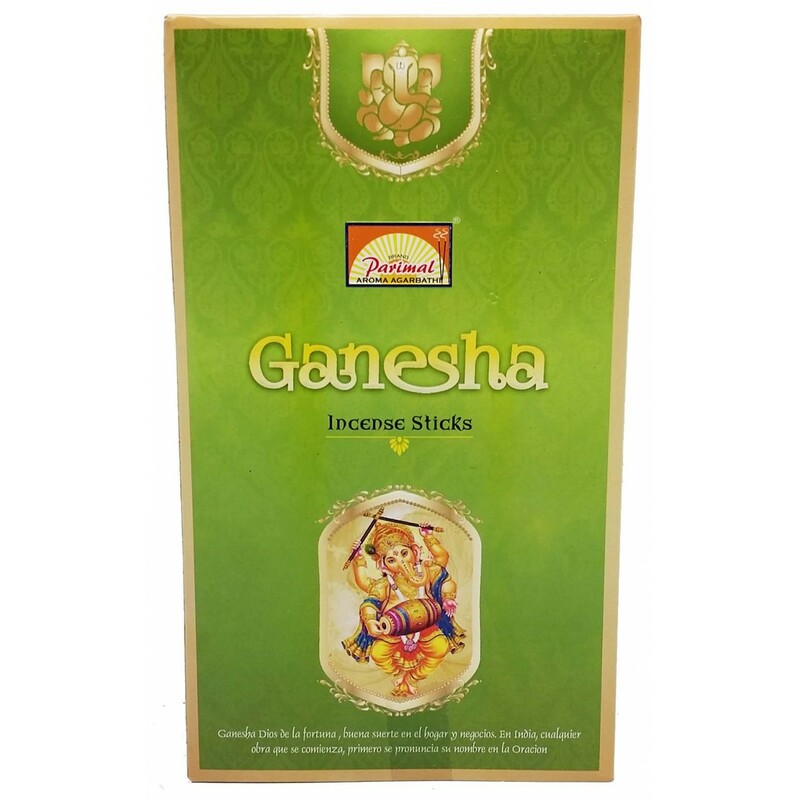 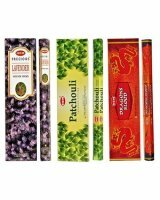 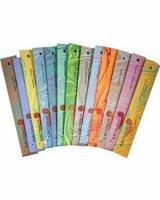 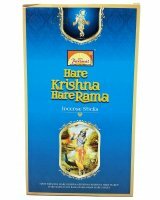 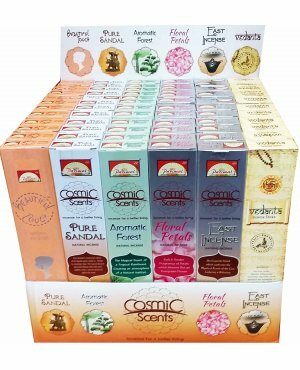 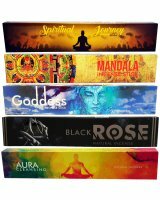 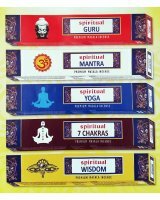 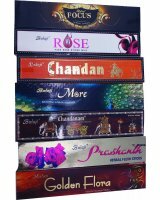 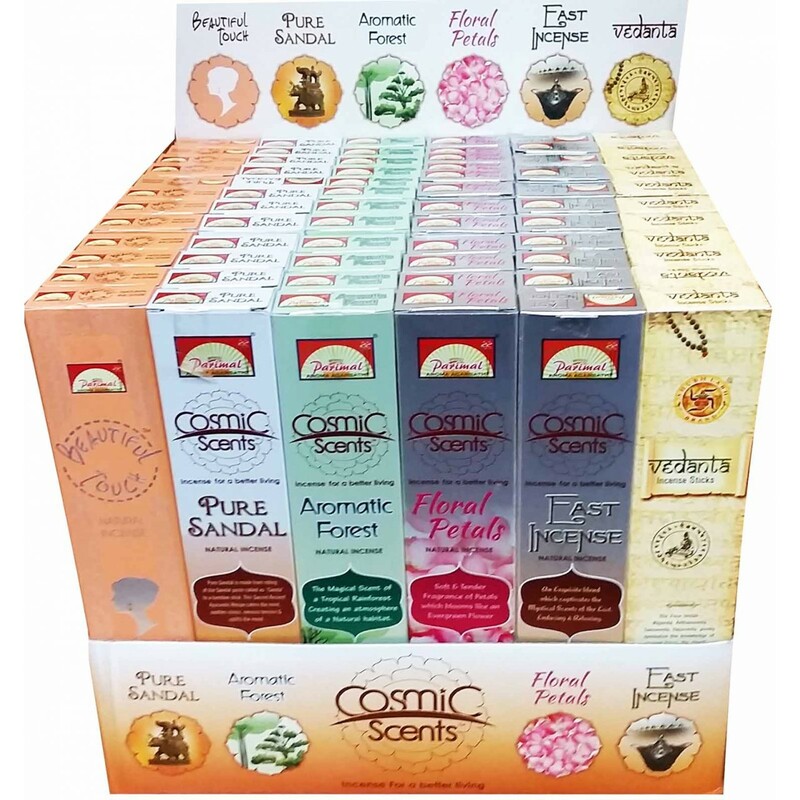 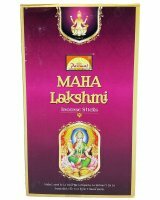 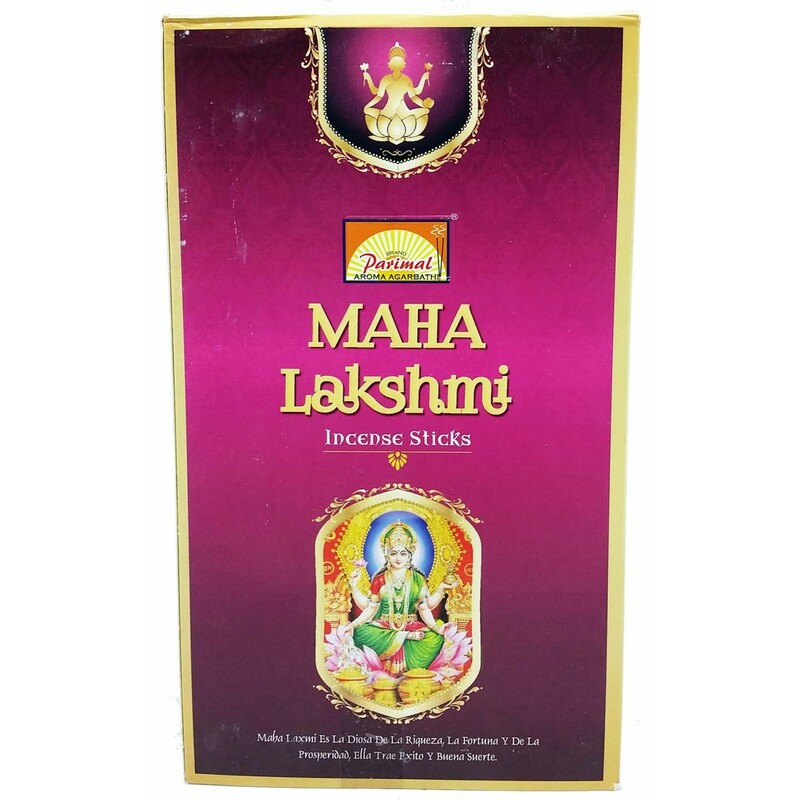 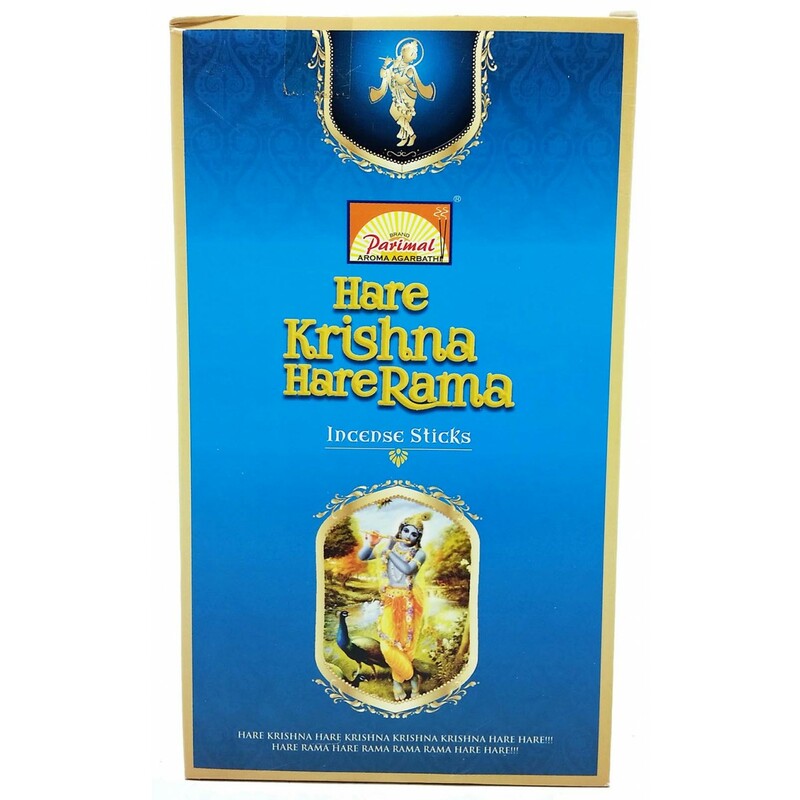 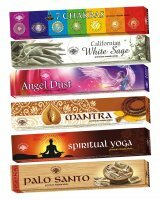 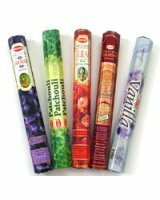 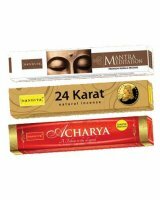 Parimal Cosmic Scents is 100% Natural & Chemical Free Incense. 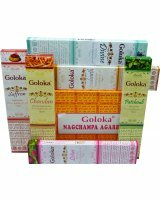 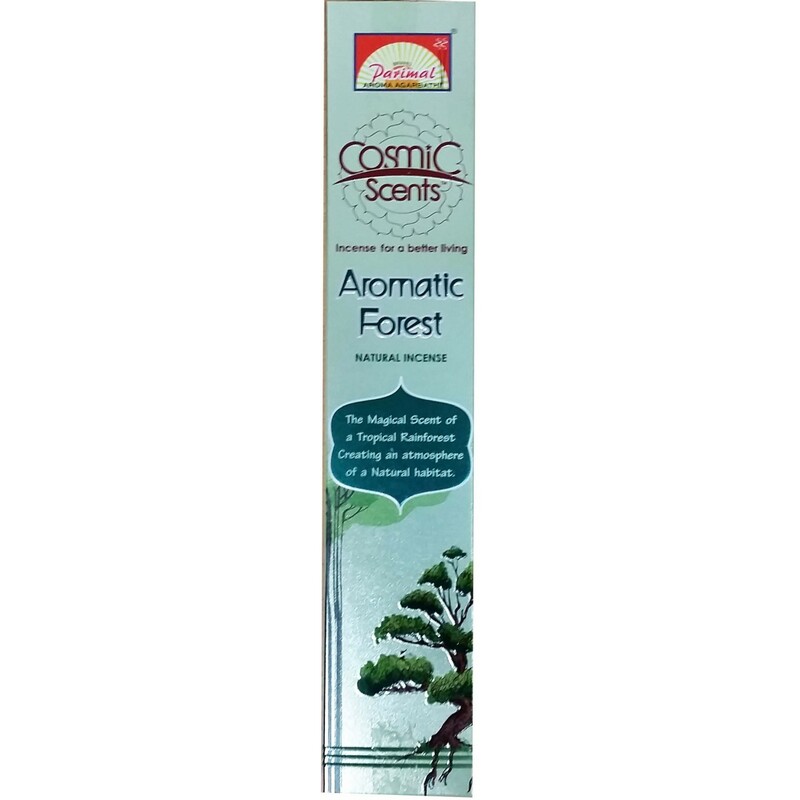 It is made with rich natural ingredients that are hand picked from rare Indian forests then mixed and blended with pure natural fragrance oils which calm the impetuous mind, relieve the fatigued body and stir the soul. 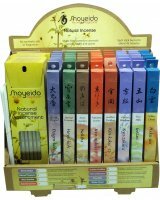 Latest additions to the range include Beautiful Touch, East Incense and Floral Petals. 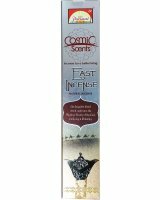 BEAUTIFUL TOUCH Incense is an elegant fragrance mix of Agarwood & Saffron, creating a sensual Aura. 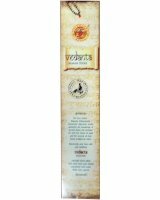 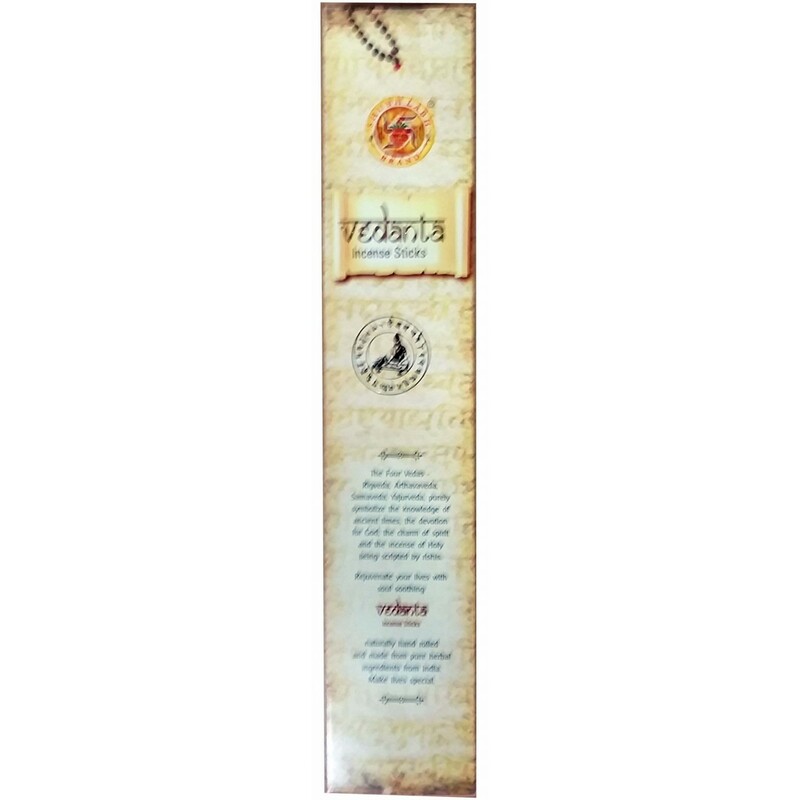 VEDANTA Incense is made using herbs to rejuvenate lives with soul soothing. 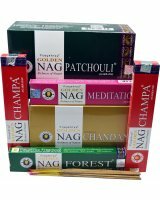 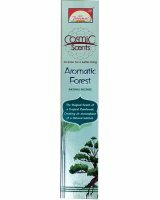 AROMATIC FOREST incense is a magical scent of tropical rainforests, creating an atmosphere of a natural habitat. 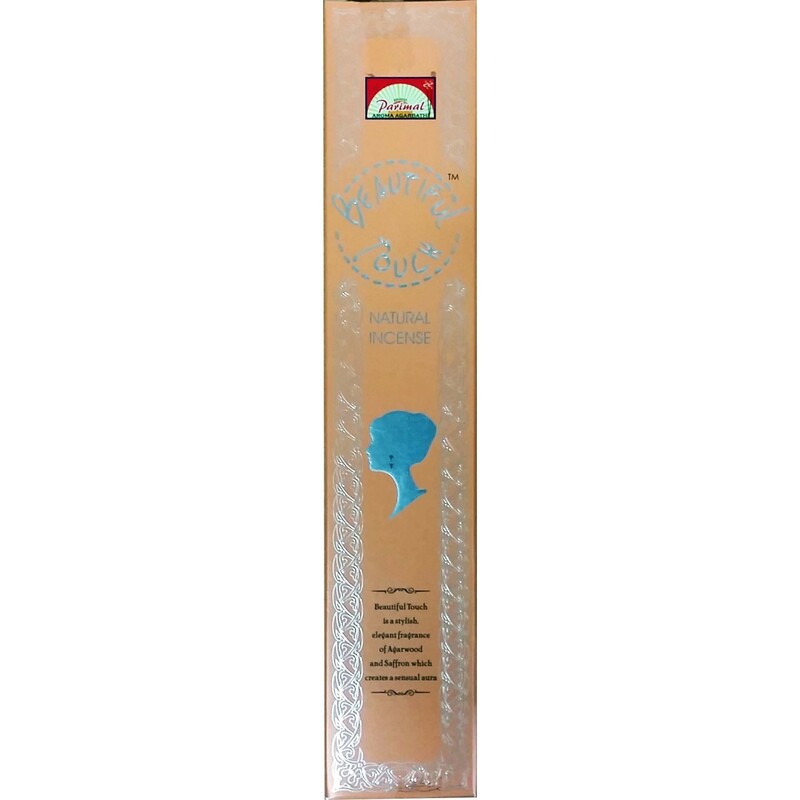 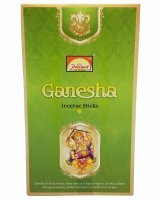 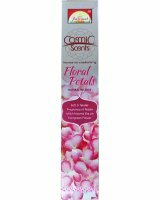 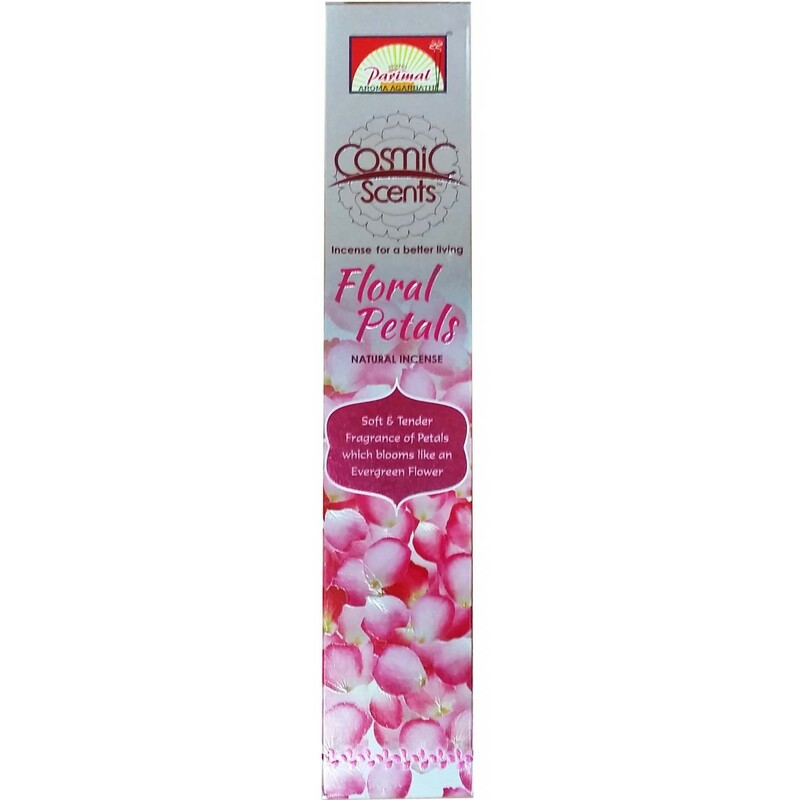 FLORAL PETALS incense is a soft and tender fragrance of petals which blooms like an evergreen flower. 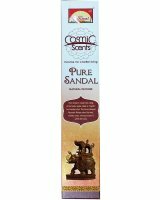 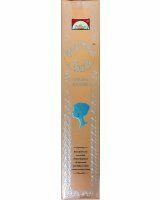 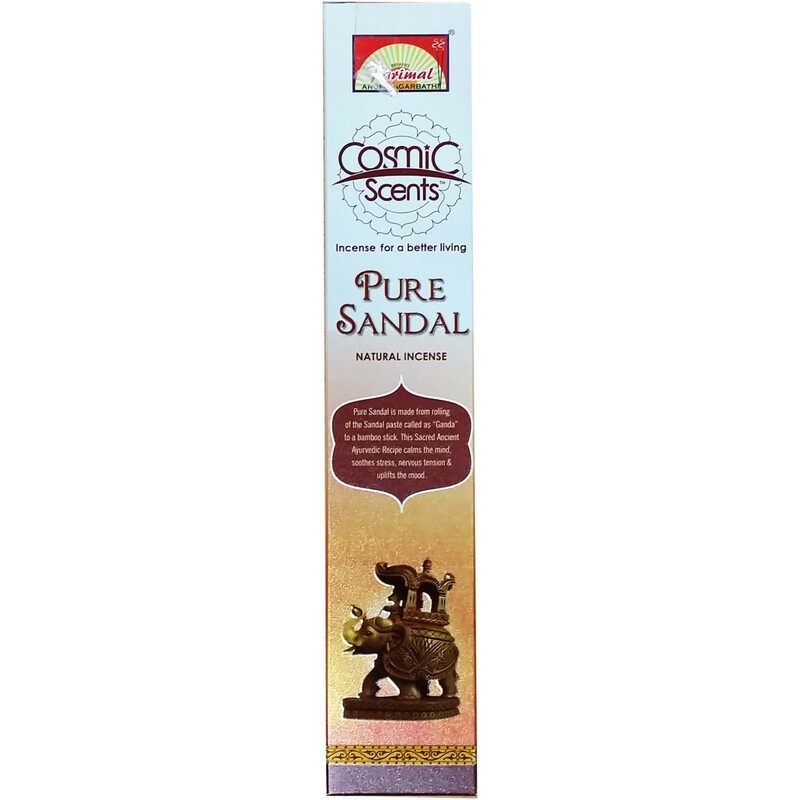 PURE SANDAL incense is made from rolling sandal paste called "Ganda" to a bamboo stick for soothing the mind and uplifting the mood. 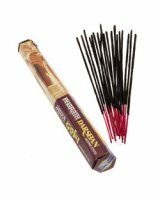 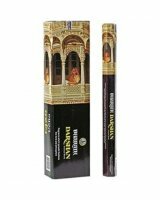 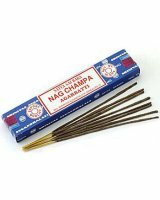 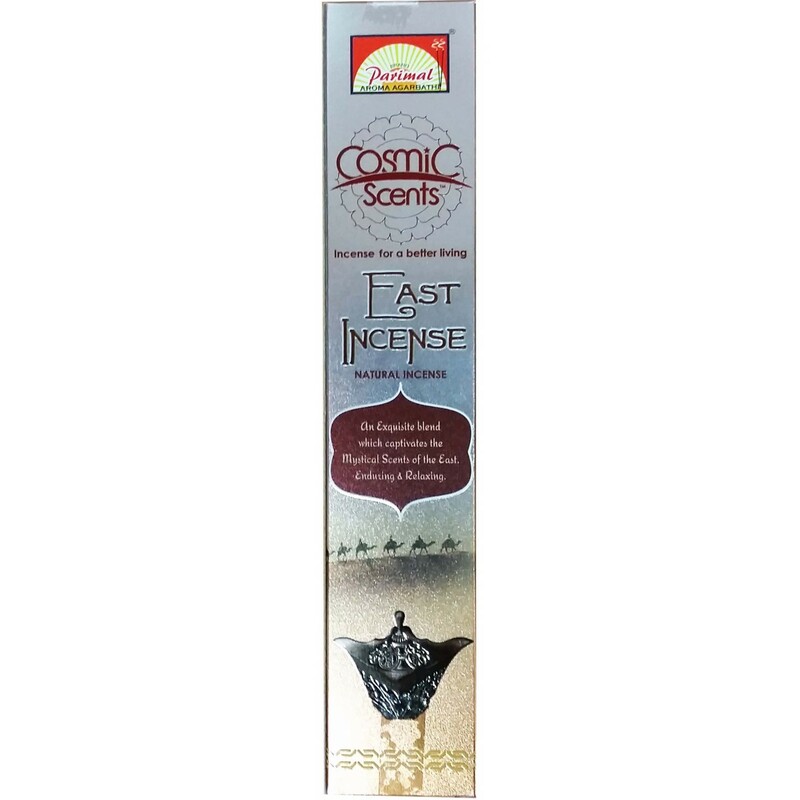 EAST INCENSE is an exquisite blend which captivates the mystical scents of the East.